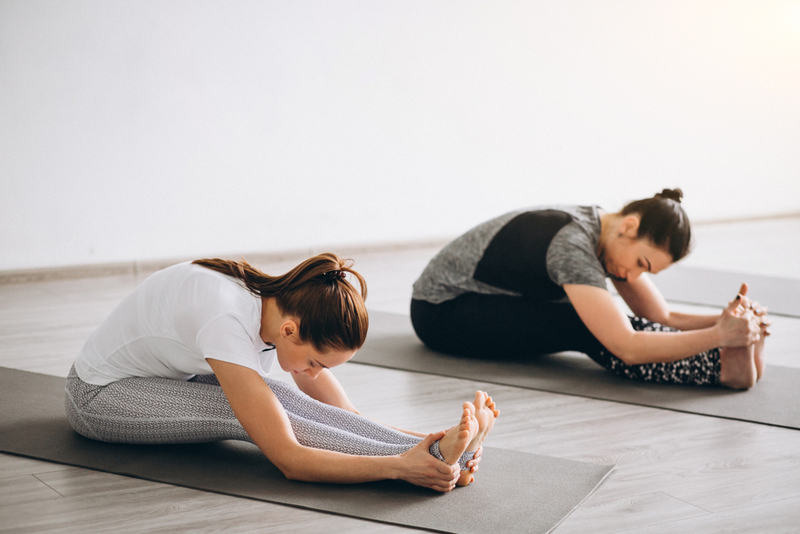 This test helps in recording tiny sounds that the inner ear produces when chirps or clicks are produced via a small and flexible plug placed in the infant’s ear. The screening is implemented on both the ears and a positive result is a confirmation that both of the infant’s inner ears are working. 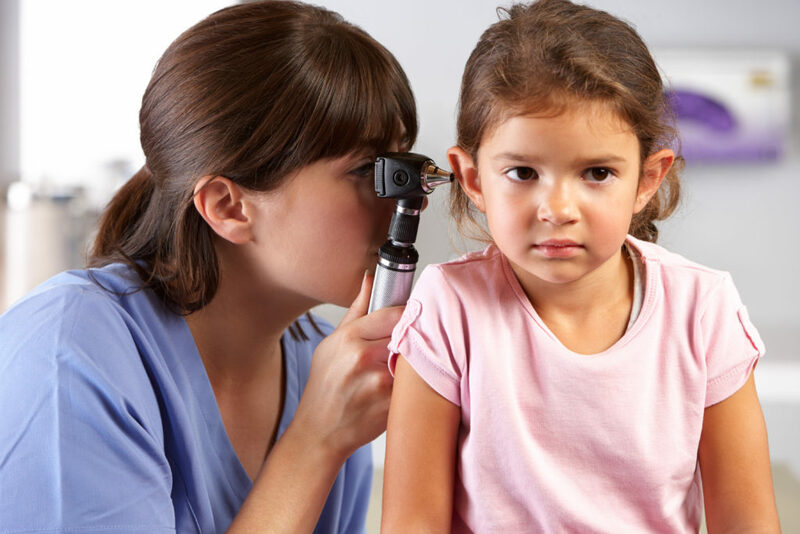 This hearing test Sun City test helps in recording the auditory nerve activity in when chirps or clicks are delivered via a small and flexible plug which is placed in the infant’s ear. This screening is a complete test of the auditory system and it needs small electrodes to be taped to the scalp of the baby. This screening is implemented on both the ears and a positive result is a confirmation that brain of the infant is receiving the sounds. Many infants fail their first hearing test because of the presence of fluid in their ear canal right after birth. If your infant fails the test, you can schedule a follow up screening with a pediatric audiologist within 14 days. 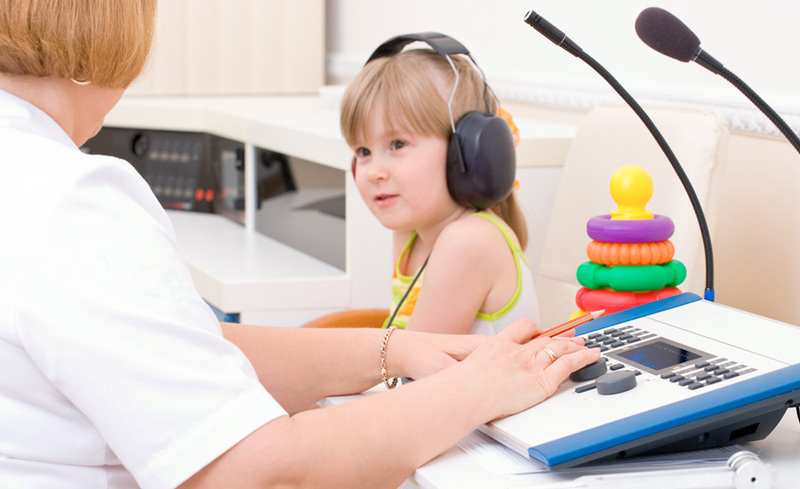 If your child still fails the test, a diagnostic hearing test from the audiologist will help in investigate further. Pediatric audiologists can also test the infants as young as six months of age in a sound treated booth or room with a help of a test known as visual reinforcement audiometry or VRA. The VRA makes the most of the infant’s reflexive head turn toward the sound. In this test, a parent has to hold the child on their lap while they are sitting on a chair in the sound booth center. The audiologist will then play the sound or talk through the speakers that will be oriented to the left and right side of the child. When the child responds accurately to the sound, the parent or the assistant will cheer them up wih enthusiasm. Like the VRA, this age accurate social reinforcement will keep the child busy long enough to get a good indication of hearing ability for the better hearing ear at least. If the toddler wears earphones, ear specific information can be gathered.